A balancing act? Researchers at Axial BioTherapeutics are developing therapies for CNS diseases that target the gut-microbiome axis. The strategy aims to reduce inflammation by restoring microbial homeostasis in the intestine. 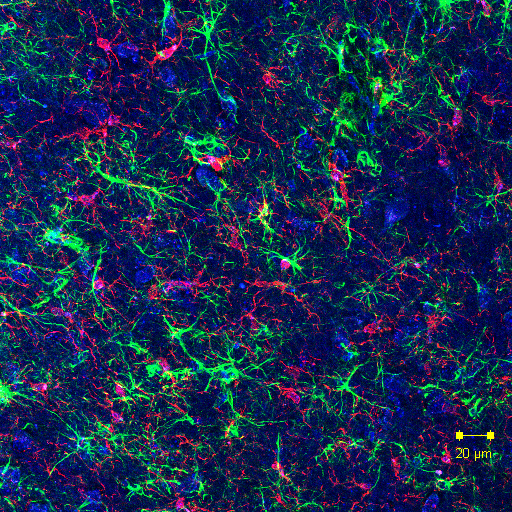 This microbial imbalance may contribute to inflammation by activating microglia (Sampson et al. 2016). [The laboratory of Sarkis Mazmanian, CalTech]. Scientists are gearing up in Boston to investigate whether key microbial changes in the gut may contribute to ALS. The study, led by Massachusetts General Hospital’s Katharine Nicholson, aims to determine whether changes in the composition of intestinal microbiome might be associated with the disease. A total of 100 people with ALS and 100 healthy volunteers are expected to participate. The study builds in part, on previous work from Cal Tech’s Sarkis Mazmanian in California, which found that these microbial changes may contribute to inflammation in a growing number of neurodegenerative diseases including Parkinson’s disease and multiple sclerosis (Lee et al., 2011; Sampson et al. 2016). Researchers first suspected that changes in the microbiome may play a role in neurodegenerative diseases while investigating the underlying mechanism of multiple sclerosis (Yokote et al., 2008; Berer et al., 2011). Subsequent studies indicated that this intestinal microbial imbalance, known as dysbiosis, may fuel progression of Parkinson’s disease by promoting microglia-mediated neuroinflammation – at least in a mouse model of the disease (see December 2016 news; Sampson et al., 2016). The results build on previous preclinical studies led by Brigham and Women’s Hospital’s Francisco Javier Quintana in Boston that suggest that tryptophan metabolites produced by some of these bacteria may limit inflammation in the central nervous system – metabolites that are reduced in people with multiple sclerosis (Rothhammer et al., 2016). The role of gut microbiota in ALS remains unclear. However, a study in 2015 led by University of Illinois’ Jun Sun in Chicago found that changes in the composition of the microbiome could be detected in a SOD1 G93A mouse model of ALS before the first signs of the disease (Wu et al., 2015). Together, the results suggest that microbial imbalance in the gut may contribute to neurodegenerative diseases including ALS. Therefore, restoring microbial homeostasis in the intestine may be therapeutically beneficial for people with the disease. The approach is a potential alterative to many anti-inflammatory strategies currently being developed for ALS, which target the CNS and therefore must cross the blood brain barrier, a key obstacle in developing therapies for these diseases. The strategy is currently being developed for a wide-range of diseases by biotech and pharmaceutical companies including Axial BioTherapeutics. The Boston-based startup, which is co-founded by Sarkis Mazmanian, is focusing on CNS diseases including Parkinson’s disease. To learn more about the MAP ALS study, click here. Sampson TR, Debelius JW, Thron T, Janssen S, Shastri GG, Ilhan ZE, Challis C, Schretter CE, Rocha S, Gradinaru V, Chesselet MF, Keshavarzian A, Shannon KM, Krajmalnik-Brown R, Wittung-Stafshede P, Knight R, Mazmanian SK. Gut Microbiota Regulate Motor Deficits and Neuroinflammation in a Model of Parkinson’s Disease. Cell. 2016 Dec 1;167(6):1469-1480.e12. [PubMed]. Rothhammer V, Mascanfroni ID, Bunse L, Takenaka MC, Kenison JE, Mayo L, Chao CC, Patel B, Yan R, Blain M, Alvarez JI, Kébir H, Anandasabapathy N, Izquierdo G, Jung S, Obholzer N, Pochet N, Clish CB, Prinz M, Prat A, Antel J, Quintana FJ. 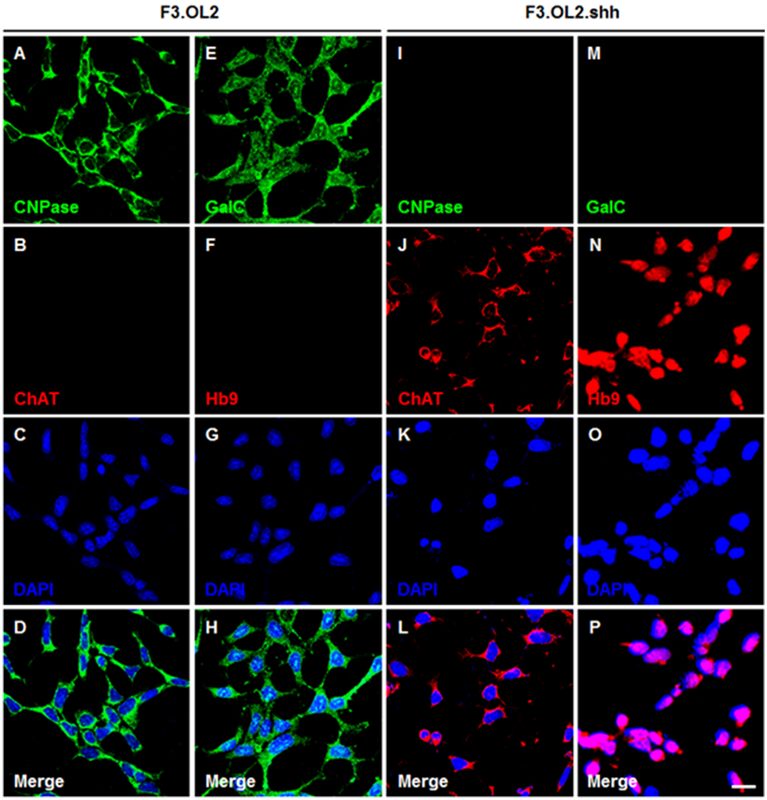 Type I interferons and microbial metabolites of tryptophan modulate astrocyte activity and central nervous system inflammation via the aryl hydrocarbon receptor. Nat Med. 2016 Jun;22(6):586-97. [PubMed]. Wu S, Yi J, Zhang YG, Zhou J, Sun J. Leaky intestine and impaired microbiome in an amyotrophic lateral sclerosis mouse model. Physiol Rep. 2015 Apr;3(4). pii: e12356. [PubMed]. Lee YK, Menezes JS, Umesaki Y, Mazmanian SK. Proinflammatory T-cell responses to gut microbiota promote experimental autoimmune encephalomyelitis. Proc Natl Acad Sci U S A. 2011 Mar 15;108 Suppl 1:4615-22. [PubMed]. Berer K, Mues M, Koutrolos M, Rasbi ZA, Boziki M, Johner C, Wekerle H, Krishnamoorthy G. Commensal microbiota and myelin autoantigen cooperate to trigger autoimmune demyelination. Nature. 2011 Oct 26;479(7374):538-41. [PubMed]. Yokote H, Miyake S, Croxford JL, Oki S, Mizusawa H, Yamamura T. NKT cell-dependent amelioration of a mouse model of multiple sclerosis by altering gut flora. Am J Pathol. 2008 Dec;173(6):1714-23. [PubMed]. Erny D, Prinz M. Gut microbes augment neurodegeneration. Nature. Published online 12 April 2017. Erny D, Hrabě de Angelis AL, Jaitin D, Wieghofer P, Staszewski O, David E, Keren-Shaul H, Mahlakoiv T, Jakobshagen K, Buch T, Schwierzeck V, Utermöhlen O, Chun E, Garrett WS, McCoy KD, Diefenbach A, Staeheli P, Stecher B, Amit I, Prinz M. Host microbiota constantly control maturation and function of microglia in the CNS. Nat Neurosci. 2015 Jul;18(7):965-77. [PubMed]. Smith PM, Howitt MR, Panikov N, Michaud M, Gallini CA, Bohlooly-Y M, Glickman JN, Garrett WS. The microbial metabolites, short-chain fatty acids, regulate colonic Treg cell homeostasis. Science. 2013 Aug 2;341(6145):569-73. [PubMed].